A modern, accredited hospital, we provide the best medical care. Transportation Services for seniors and disabled patients at affiliated clinics and the hospital. South Shore Hospital is known for delivering high-quality care since its founding in 1912. 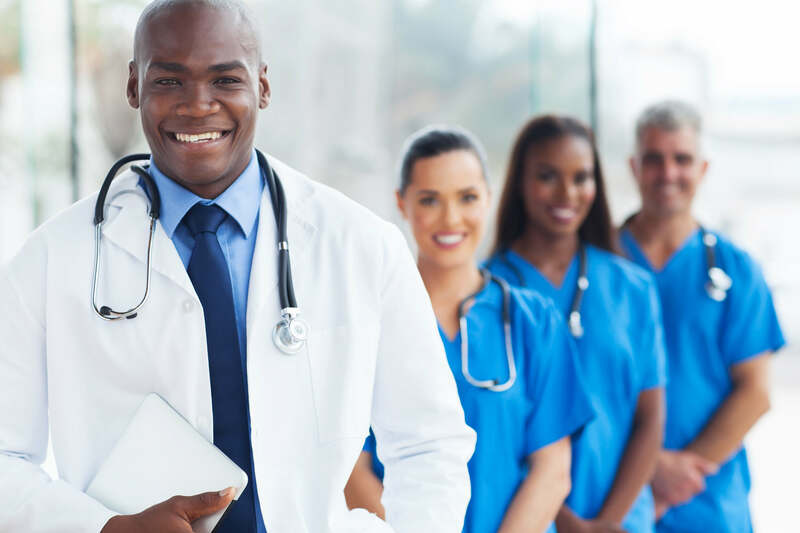 Our reputation is based on the dedication of it’s physicians and caring professional and support staffs. We believe that it is our commitment to excellence that enables us to deliver extraordinary care to our patients. South Shore Hospital is a non-profit organization dedicated to providing the highest quality of Healthcare possible to the South Shore community. 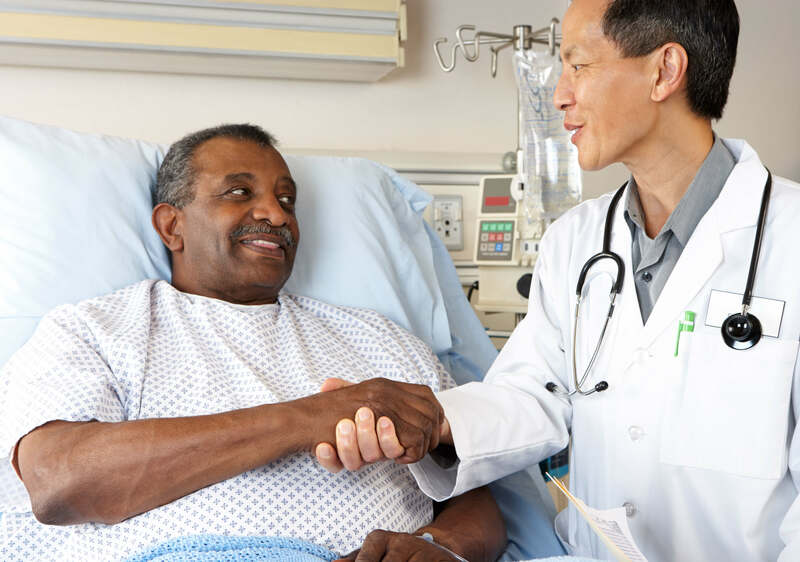 We are committed to providing appropriate care to each individual patient, regardless of race, color, creed, and financial status. 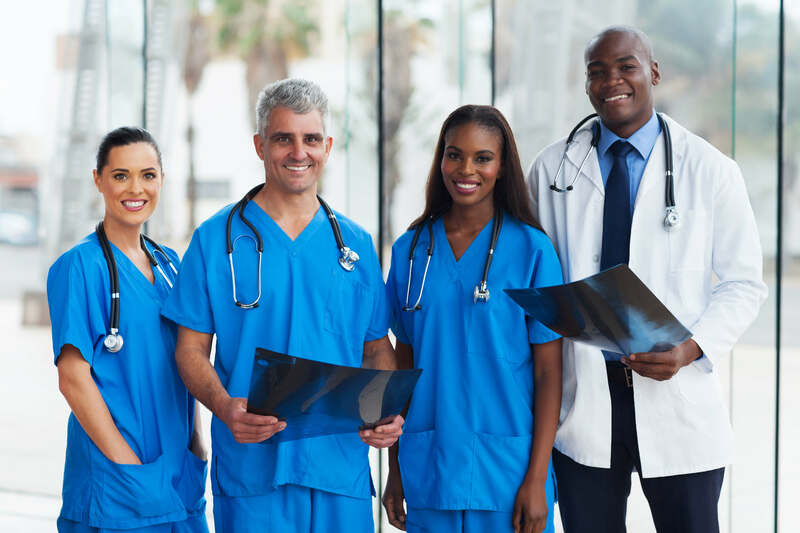 We recognize the contribution each employee makes to create an atmosphere of mutual respect and compassion for our patients and fellow employees. 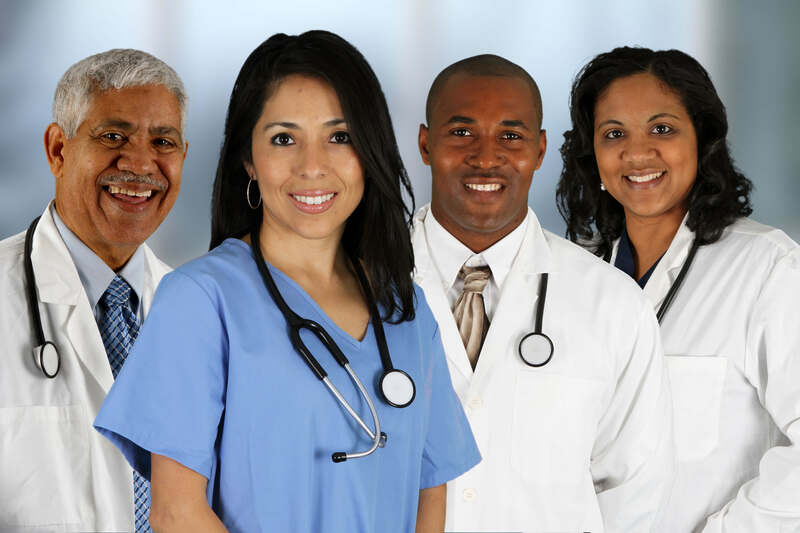 Excellent and personable physicians, nurses, and professional staff. Transportation Services for seniors and disabled patients at affiliated clinics and the hospital.